Horror Alice fancy dress costume from a Real Plus 18-40. 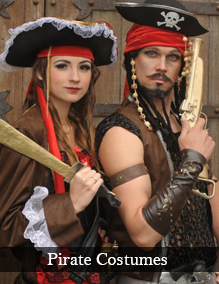 This costume is made to orded so please allow at least 7 days for delivery. 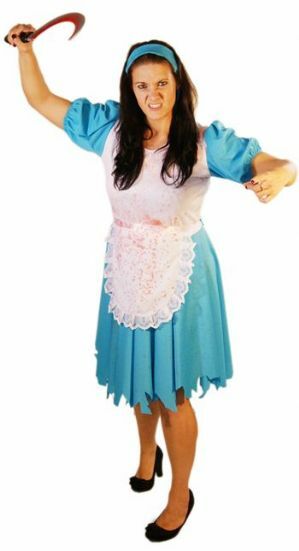 Horror Alice costume includes blue ragged dress with white apron and blue headband. Also includes a large plastic weapon. This costume is also supplied with a tube of fake blood for you to add our own bloody effects.